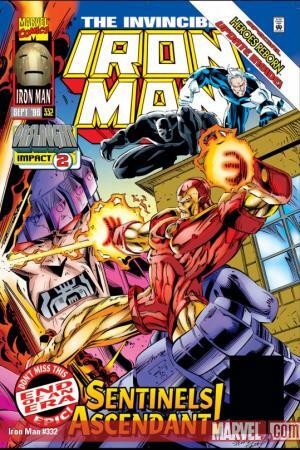 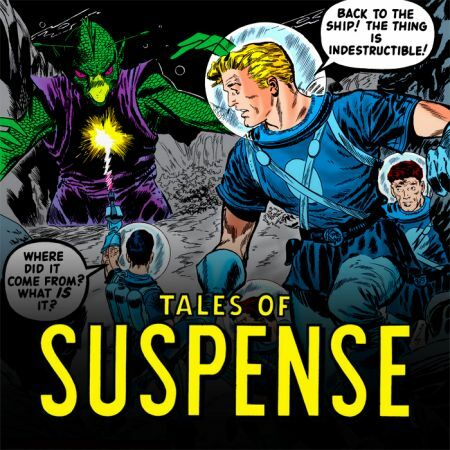 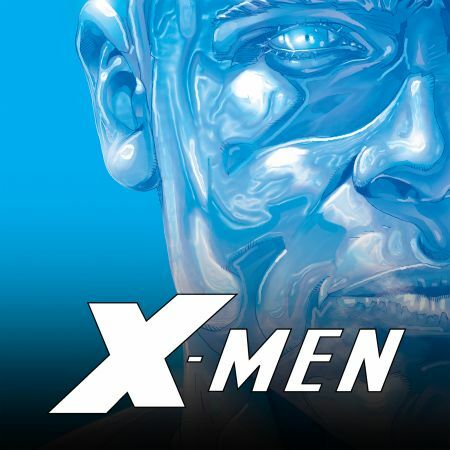 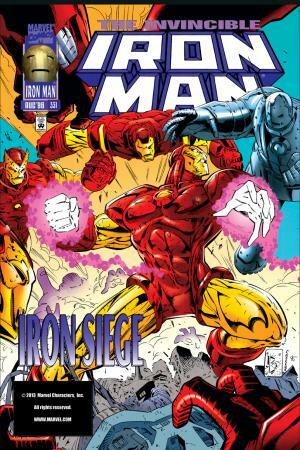 DEMON IN A BOTTLE PART 1 One of Tony Stark's closest allies has betrayed him. 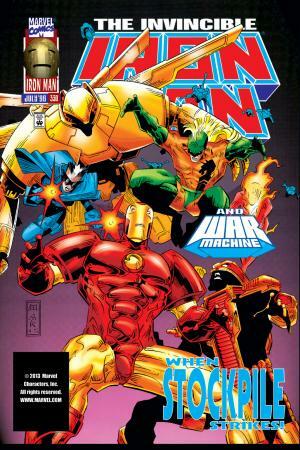 After many fierce battles, the Golden Avenger is exhausted and ready to give up. 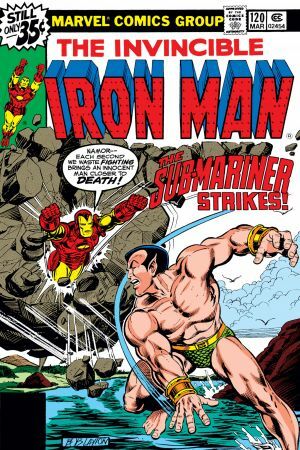 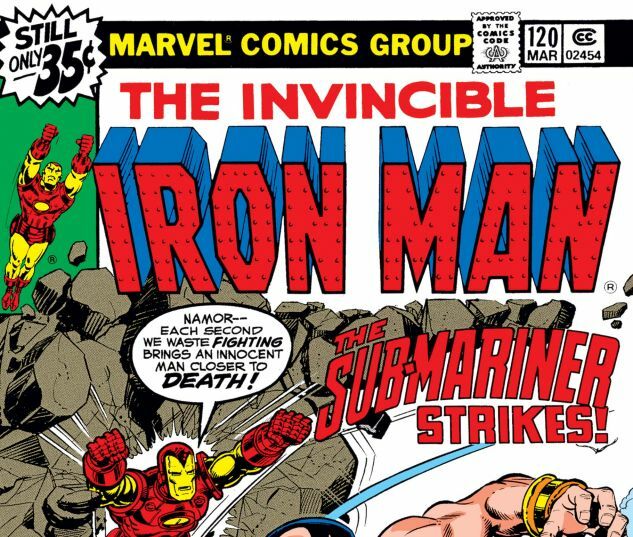 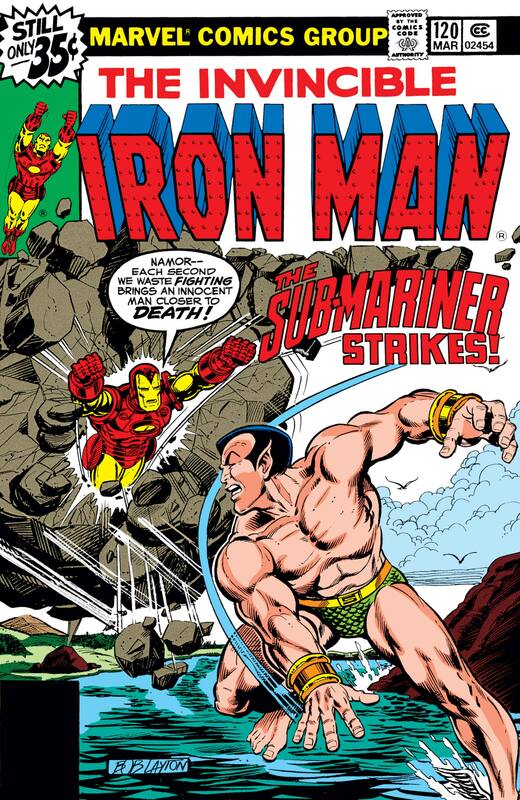 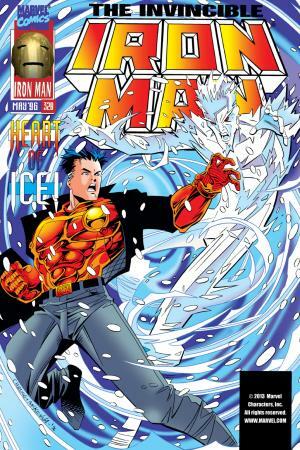 But when Sub-Mariner comes looking for a fight, will Iron Man be able to face him? 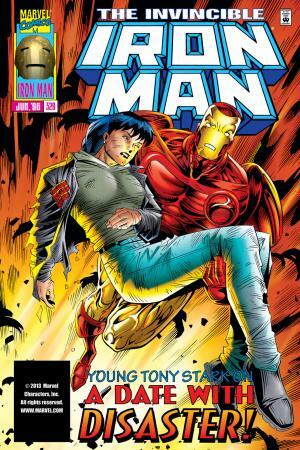 Bob Layton, John Romita Jr.